Below are the latest photos from the Boyne Highlands Resort Page On Facebook. Here are the latest photos of Boyne Highlands via instagram. If you have an instagram photo to share of your visit to Boyne Highlands, choose “Boyne Highlands Resort” as your location and your photos will appear in the photo stream below. Here are the latest photos of Boyne Highlands via instagram. If you have an instagram photo to share of your visit to a Boyne Highlands, tag it with #boynehighlands and your photos will appear in the photo stream below. 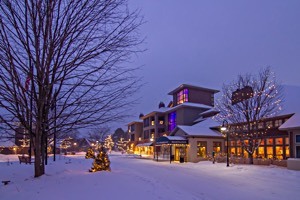 Boyne Highlands Resort is with Mark Bremer and 2 others.